Edgar-Reeves specializes in custom shades. If you don’t find a stock shade that meets your needs, we are happy to custom make shades specific to your request. We carry a variety of fine fabrics in a number of colors and patterns or we can use your own material (COM) to truly personalize your custom shade. 17292 | Qty 1 | $2500Pair of Triangular Mirrored Lamps designed by Norman D. Askins $2,500.00 Add to cart 17753 | Qty 1 | $1200Pair of “Shades of Green” Vases adapted as Lamps $1,200.00 Add to cart 17751 | Qty 1 | $800Pair of Cream Ribbed Ceramic Lamps $800. 00 Add to cart 17462 | Qty 1 | $2000Pair of Faceted Glass Globe Candlesticks adapted as Lamps $2,000.00 Add to cart 17752 | Qty 1 | $800Pair of Celery Ceramic Gourd Lamps with Lucite Bases $800.00 Add to cart 17748 | Qty 1 | $800Pair of “Dolphin Grey” Ceramic Lamps with Attractive Curves $800. 00 Add to cart 17749 | Qty 1 | $800Pair of “Black Pearl” Ceramic Vases as Lamps $800.00 Add to cart 17750 | Qty 1 | $800Pair of Midnight Blue Triple Gourd Lamps $800.00 Add to cart 17747 | Qty 1 | $1200Pair of Vases with Brown/Black Striated Lines adapted as Lamps $1,200. 00 Add to cart 17746 | Qty 1 | $1200Pair of Brown and White Diamond Back Patterned Vases adapted as Lamps $1,200.00 Add to cart BW100 | Qty 1 | $1000Bunny Williams Brush Stroke Lamp, Blue $1,000.00 Add to cart BW105 | Qty 2 | $800Bunny Williams Spatter Lamp $800. 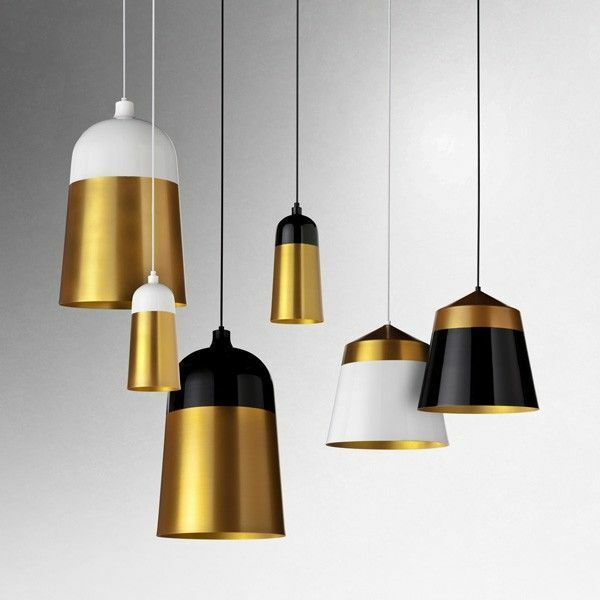 00 Add to cart BW103 | Qty 1 | $600Bunny Williams Party Hat Lamp $600.00 Add to cart BW102 | Qty 2 | $800Bunny Williams Contoured Lamp $800.00 Add to cart ER101 | Qty 1 | $1800Pair of Elegant Glass Candlestick Lamps with Silver Gilt Bases $1,800. 00 Add to cart ER100 | Qty 2 | $1800Pair of Elegant Glass Candlestick Lamps with Gilt Bases $1,800.00 Add to cart 17714 | Qty 1 | $1200Pair of Hand-Crafted Mint Lamps $1,200.00 Add to cart 17656A | Qty 1 | $1200Pair of Gray Pillars as Lamps $1,200. 00 Add to cart 17188 | Qty 1 | $750Pair of Italian Cream Candlesticks as Lamps $750.00 Add to cart 17570 | Qty 1 | $2500Pair of White Covered Lidded Jars as Lamps $2,500.00 Add to cart 17373 | Qty 1 | $2200Pair of Silver-Plated Lamps, c.
1930; Laquered for Easy Care $2,200.00 Add to cart 17328 | Qty 1 | $1800Elegantly Tall Murano Glass Lamp $1,800.00 Add to cart 17183 | Qty 2 | $750Short Brass Table Lamp, Hand Crafted $750.00 Add to cart 17147 | Qty 1 | $1200Pair of Mid Century Porcelain Lamps with Mirrored Bamboo Motif $1,200. 00 Add to cart 17080 | Qty 1 | $1800Pair Rosewood Table Lamps $1,800.00 Add to cart 16754 | Qty 1 | $900Pair Vintage Barley Twist Lamps $900.00 Add to cart 16943 | Qty 1 | $600Stylized Pineapple Lamp, Plastic Blown into Iron $600. 7″ COM Tall Rectangular Patterned Linen with Hand-sewn Sequins Add to cart 12″ COM Patterned Linen Knife Pleat with Hand-sewn Sequins Add to cart 16″ COM Taupe Linen Shirred Drum Add to cart 6″ COM Gray Printed Linen Shirred Candle Clip Add to cart 18″ COM Gray Printed Linen Box Pleat Add to cart 18″ COM Dark Gray Linen Shirred Add to cart 18″ COM Cream Patterned Linen Box Pleat Add to cart 18″ COM Pale Green Patterned Linen Box Pleat Add to cart 10″ COM Soft Gray Patterned Linen Shirred Oval Add to cart 14″ Celadon Silk Box Pleat with Top Smock Add to cart 10. 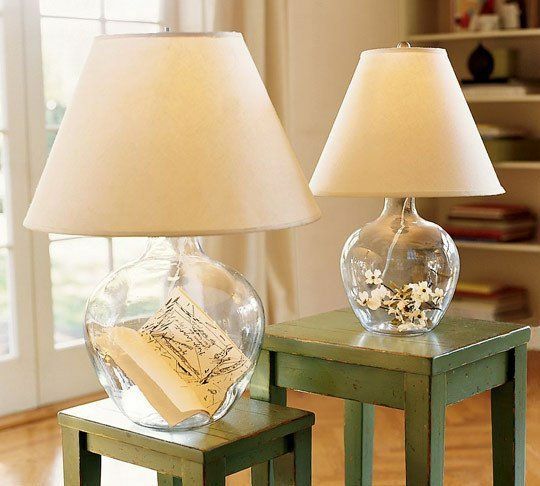 We offer unique table lamps to accent any table. Our selection includes styles ranging from traditional to contemporary. We carry many different shapes and sizes to compliment any space. 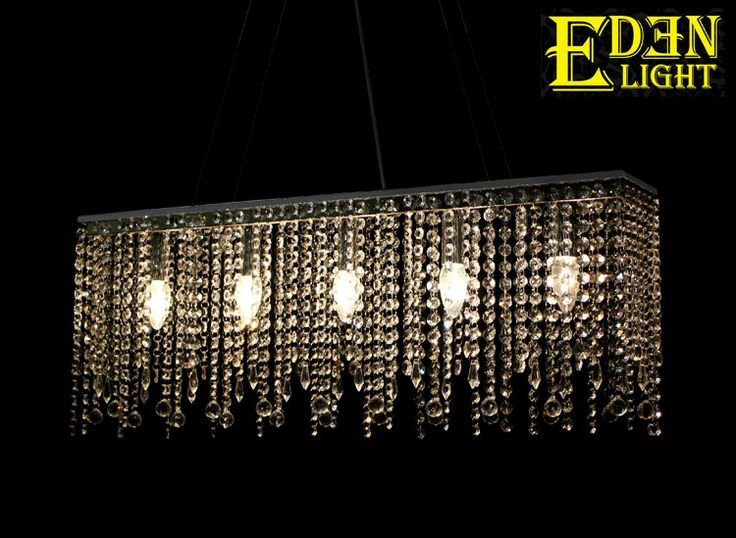 We encourage you to browse our lamps below which feature wood, glass, and other fine materials.